The MARION team works with clients like you to improve and mine for online reviews that build credibility. Austin positive review generation services mine through your existing and new customer base for reviews that can showcase your brand in a positive light. Reputation management encourages real customer feedback in the form of reviews, testimonials, and ratings. 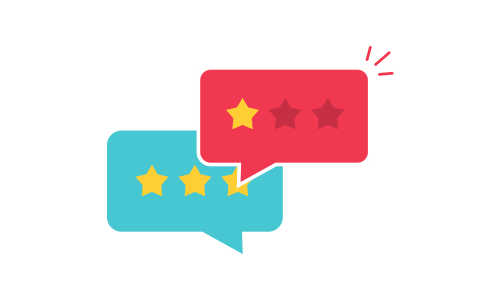 Collecting your online reviews helps you measure and analyze your performance directly from the people who matter most – your paying customers. You can analyze this data to improve your internal processes and make your customer experiences more pleasant profitable for everyone. Our reputation management in Austin gives you a method for monitoring and reporting, as well as notifications when new customer feedback is gathered. Maintaining an easy method for customers to leave valuable feedback can gradually improve the way your business operates. Not listening and providing a platform for customer opinions can be detrimental to customer experience and your operations in general. MARION’s reputation management strategy consulting in Austin helps you monitor popular review listings sites like Yelp, GMB, and Facebook to alert you of new reviews or news about your company that you may want to address. 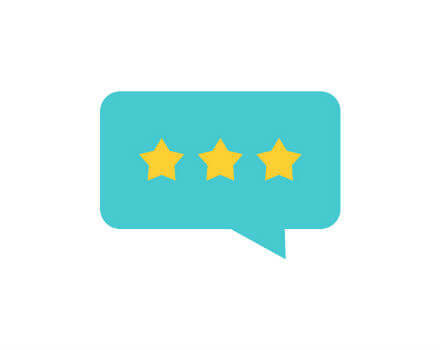 A general rule of thumb in digital marketing is that unhappy customers are nearly six times more likely to leave you a negative review than a happy customer is to leave a positive review? Your online reputation in Austin may not be representative of your customer base if you’re not actively seeking out positive reviews. Your Austin reputation management can help you seek out positive customer experiences that are likely to result in good online reviews that your brand can showcase. Recieveing negative reviews is inevitable, but your response can be a saving grace. 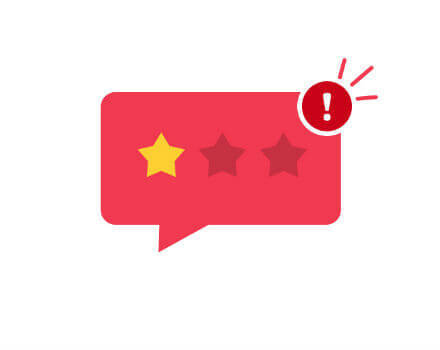 If you’re notified of a negative review in a timely fashion, it’s possible that you could publicly rectify the situation, adding goodwill to potential customers standing by. Respond publicly, and be transparent about the issue and what you’ve done to fix it (if possible). 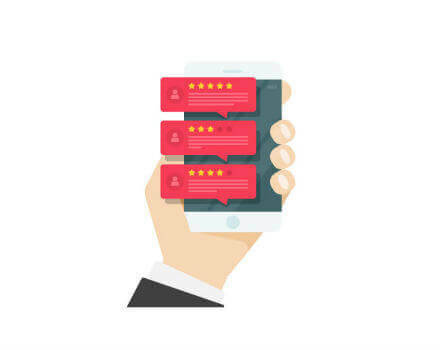 Our reputation management services in Austin provides you with notifications for reviews so that you can respond to feedback in a timely manner.